I have to say, I really like what Dell’s design team has been up to. About 5 years ago I was shopping for a laptop, and the only companies putting out sleek and high build quality hardware were Sony and Apple (I consequently bought a 12″ Powerbook), while it seemed like all the units put out by HP, Dell, and Compaq were complete clunkers. Fast forward to today, and it looks like the major players in the laptop market are finally getting it. There’s more to a product than specs and cost. Fit, finish, texture, and materials create an experience that can weigh heavier on a purchasing decision than a few hundred megahurtz of processing speed, or a few flopps of GPU power. 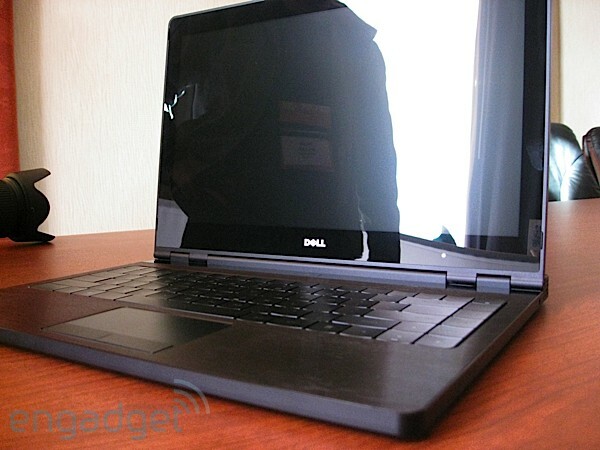 Engadget got a chance to look at a unit from the new Dell Adamo line of notebook computers. They weren’t allowed to turn it on but they did get to poke around the hardware, which is my favorite part anyway. I love the all-black asthetic, and there’s something about the hinge setup that really appeals to me. I think it’s just how it’s a departure from the current trends, and it looks very sturdy. 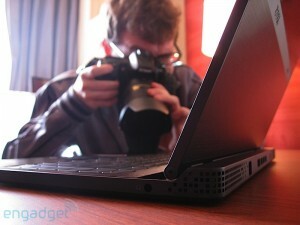 Check out Engadget’s image gallery for more images, and the original Engadget post for a video. Apparently more details about the Adamo line of notebooks will be announced tomorrow (on the 17th of March).